DRINK & PACKAGING PHOTOGRAPHY FOR NEW PERONI 6 PACK SLEEVE. 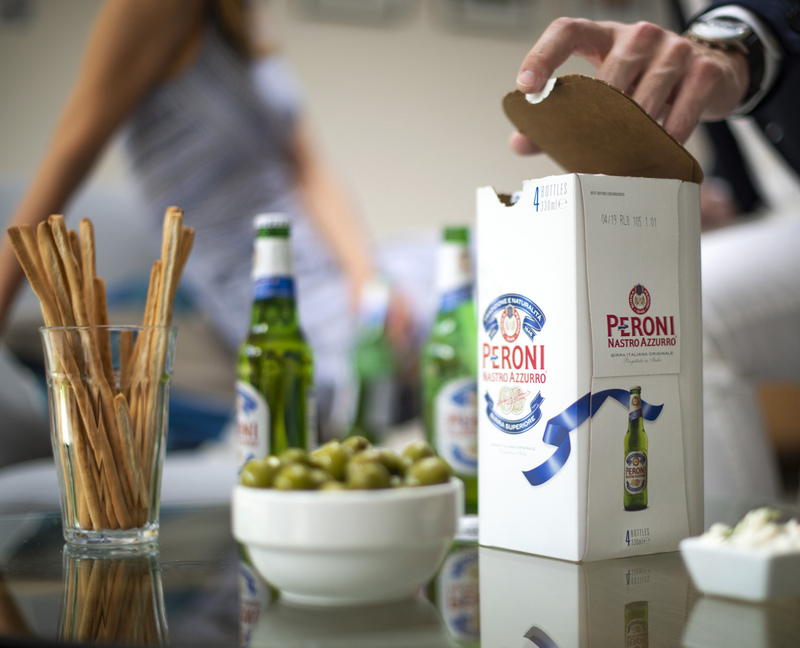 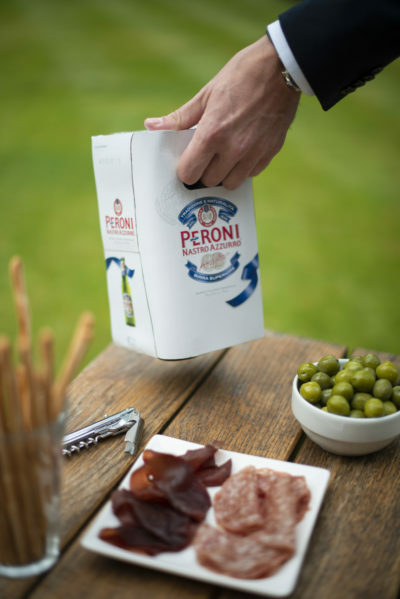 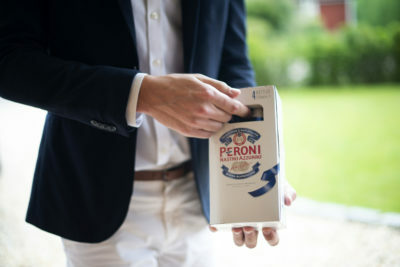 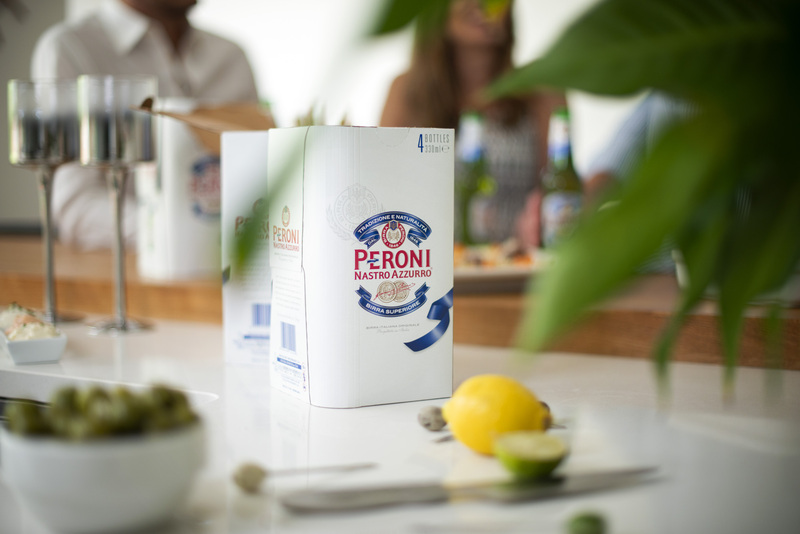 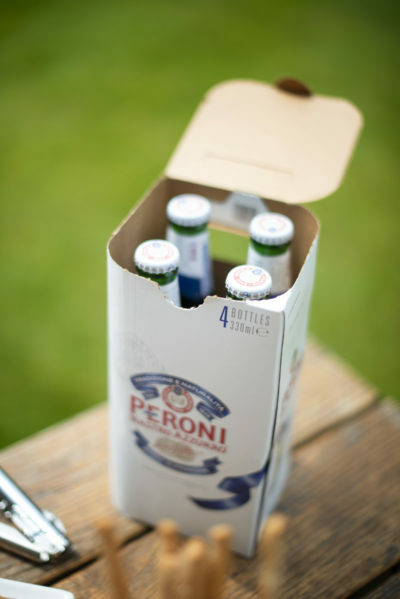 Peroni has a new easy carry box. 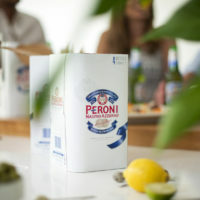 The brief given by the packaging agency was to show this new party box in use. 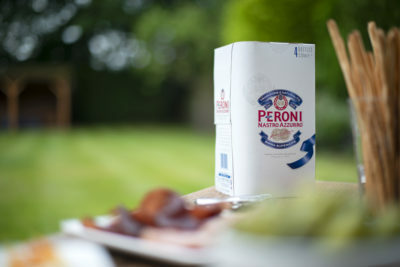 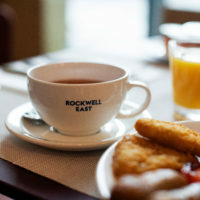 The brand has an authentic Italian heritage and rich history. 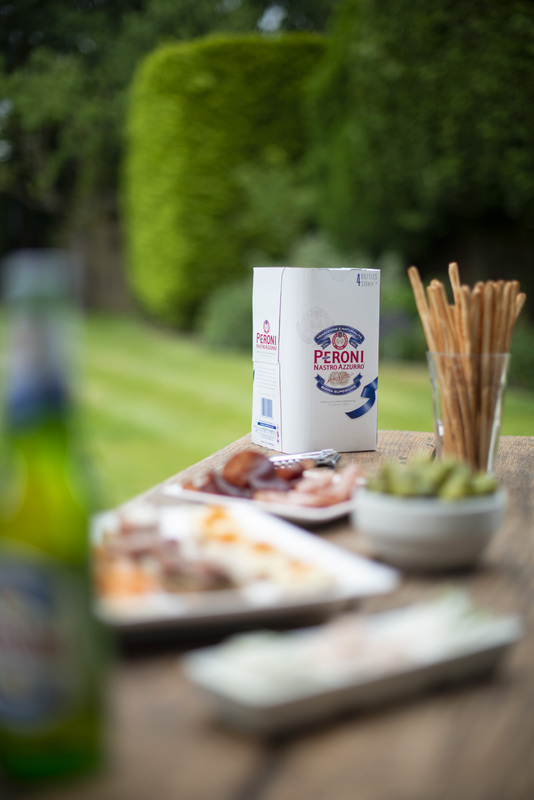 Peroni is the champagne of beers and the feeling we tried to convey was refined and social.